Several options are available for packaging liquid food items, including traditional bottles and jars made of plastic or glass. These packages are commonly outfitted with screw caps, spray caps or dropper features for dispensing small amounts of fluid. Though they still furnish worthy liquid packaging options in some cases, these rigid containers continue to be replaced in retail markets by user-friendly, flexible pouches. Flexible packaging or “pouching” uses several different film structures which protect liquids and keep them from leaching or leaking thru the seal areas. Not only do pouches furnish affordable packaging alternatives, but they are easily shipped and present workable merchandising solutions for retailers. Is Pouching Your Best Packaging Option? 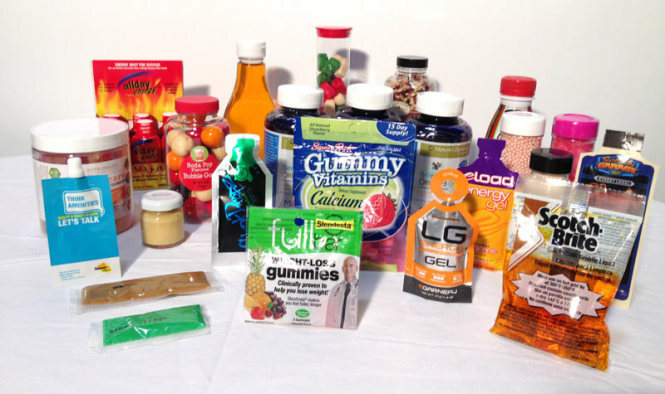 Liquid pouching solutions accommodate a wide range of food products, from sauces and toppings to energy supplements and condiments. The pouching process is carried-out using automated, high-speed machinery, creating cost-effective packages for food items. Turnkey pouch packaging services account for each stage of the packaging process, helping producers determine which package styles are most suitable for particular items. Whether you produce soups, energy drinks, baby food, or even wine, flexible pouches may serve your needs better than traditional rigid liquid packaging alternatives. As you partner with a reputable packaging provider, consider the following pouch styles for your packaging needs. Spout Pouch Packaging – Although pouching is commonly used to package dry goods, the process is also well-suited for liquid food products. Stand-up pouches, for example are taking the place of rigid containers on store shelves, using attached spouts to make liquid handling easier for consumers. A laminated film structure protects contents from light and air exposure, as well as moisture and vapor capable of degrading liquid products. In addition to shelf stability, spout pouches furnish economical and convenient features such as “on-the-go” pouches or sachets that are portioned for easy carry. 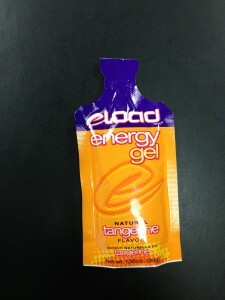 Stand-Up Pouches – Even without spouts, stand-up pouches furnish distinct packaging options for one-time use. Where spout pouches stand-in for traditional resealable cartons, tear-open seals accommodate consumable liquids dispensed fully when opened. Sauces, gravies and individual drink servings are compatible with pouching, which accommodates individual contents by using multiple layers of film to account for the particular storage needs of each packaged item. Flexible Orientation with Three or Four Seals – Each product lends itself to a particular form of packaging, so turnkey pouch packaging services weigh the benefits and advantages of each liquid packaging approach. Accounting for size, fill weights and graphics requirements, contract packagers use 3 or 4-sided sealing techniques, which can be applied in vertical or horizontal orientations, depending on each client’s needs. Bandolier-Style Pouches – When multiple units are packaged together, they can be affixed to one-another in bandolier-style sequence, enabling them to be separated by users as they are needed. The process aids storage, keeping like items together when stored, and the single-serving units enhance convenience for consumers. Food processors and beverage producers are increasingly leaning on flexible pouch packaging services to set themselves apart from competitors packaging in cartons, bottles and jars. Pouches furnish cost-effective liquid packaging solutions, without compromising product protection and shelf-life. And the wide variety of available styles makes pouching appropriate for diverse food applications and wide-ranging merchandising requirements.